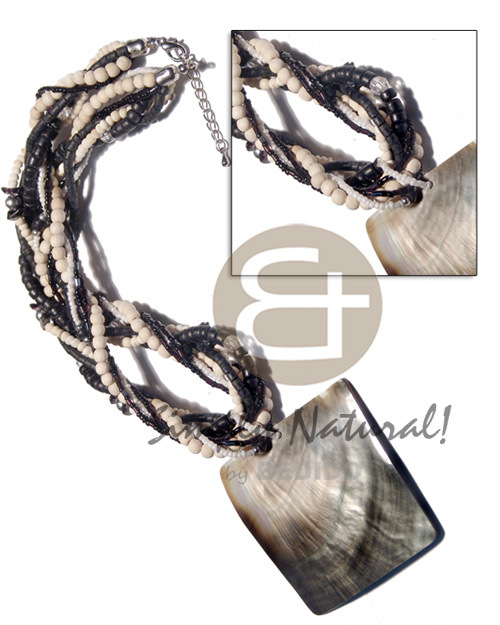 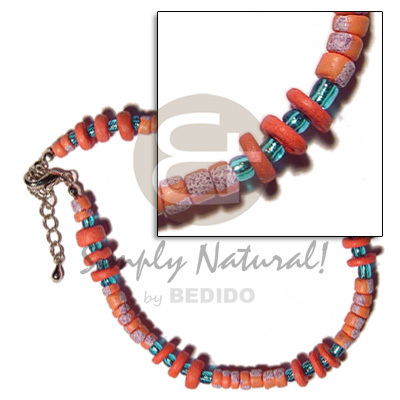 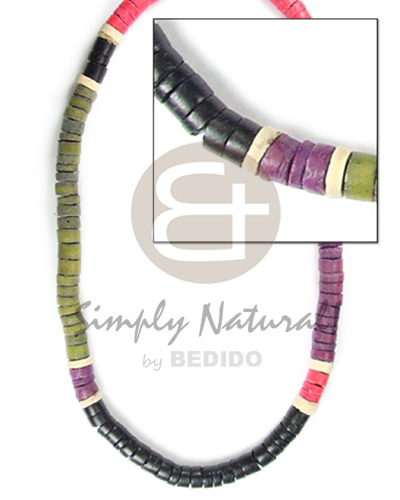 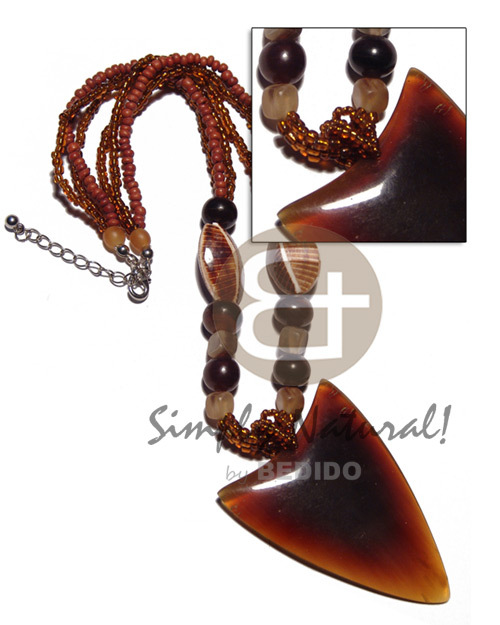 Hand made coco jewelry from the Philippines. 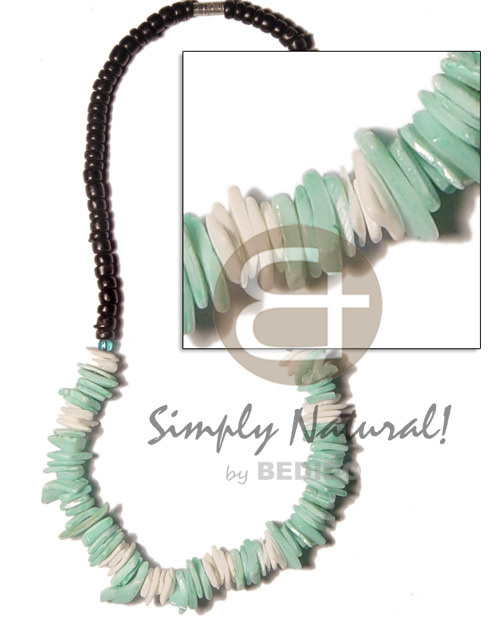 Made from coconut tree. 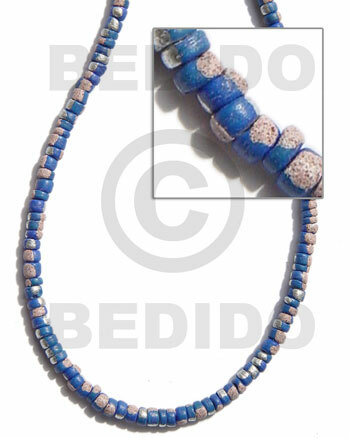 Best section of Hand made coco jewelry like coco earrings, coco necklaces, coco bracelets, coco anklets, coco bangles, coco pendants, and coco beads. 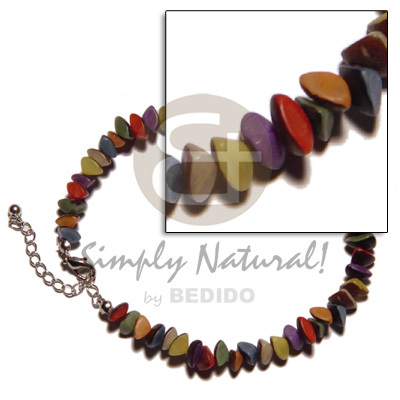 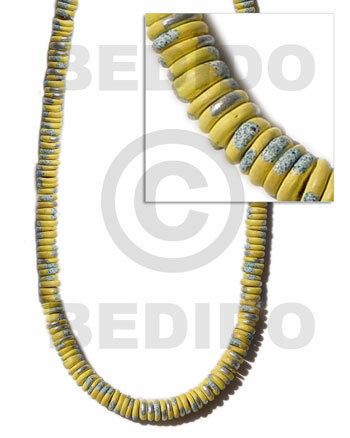 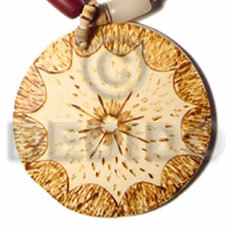 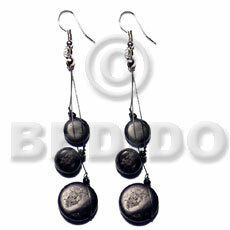 High quality Hand made coco jewelry with different types of shapes and designs. 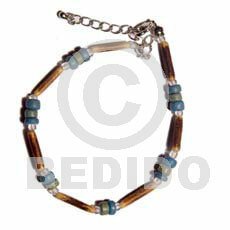 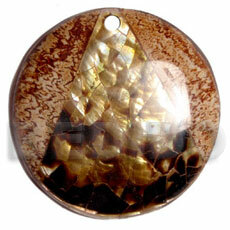 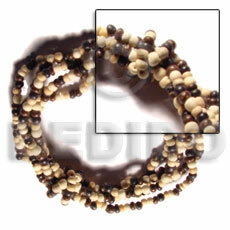 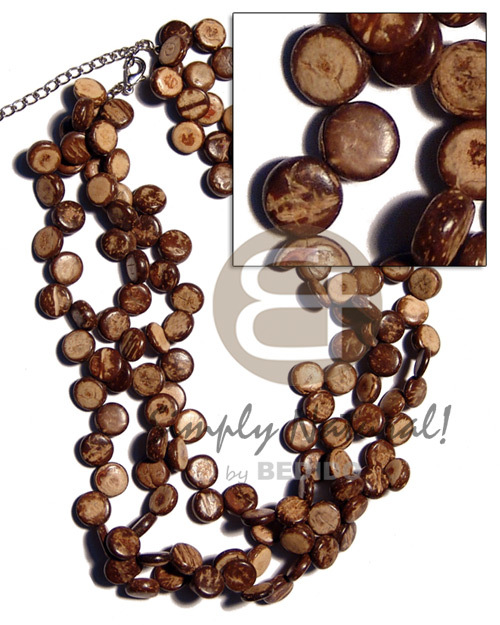 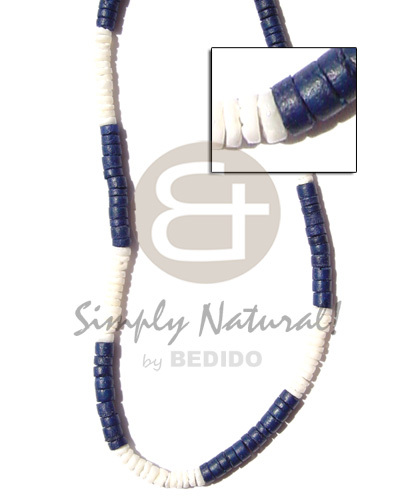 Coco heise beads, coco pokalet beads, natural brown, bleached, white and coco tiger beads. 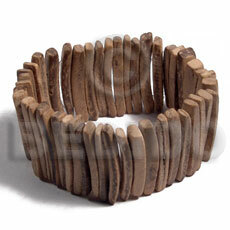 The lowest price of coco jewelry, best manufacturer of Hand made coconut jewelry, high quality coco jewelry, Philippines coco jewelry, cheap coco jewelry, bulk, wholesale coco jewelry and supplier of coconut jewelry - Wholesale Wooden Bangle Wood Jewelry. 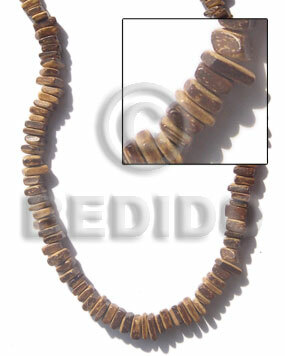 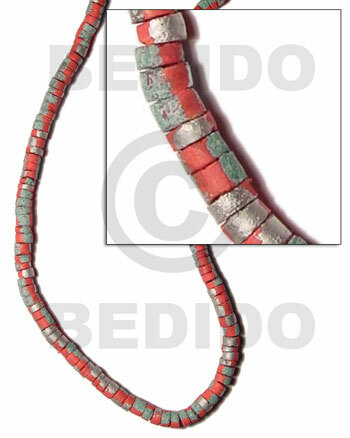 3 layers 2-3mm coco pokalet.